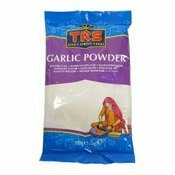 TRS garlic powder is a convenient alternative for fresh garlic. Use ½ teaspoonful in place of 2 average cloves of fresh garlic. 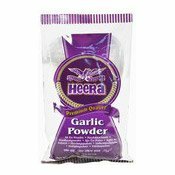 Use for flavouring soups, meats and vegetable dishes, wherever fresh garlic is required. Allergy Advice: Contains Sulphur Dioxide (SO2).